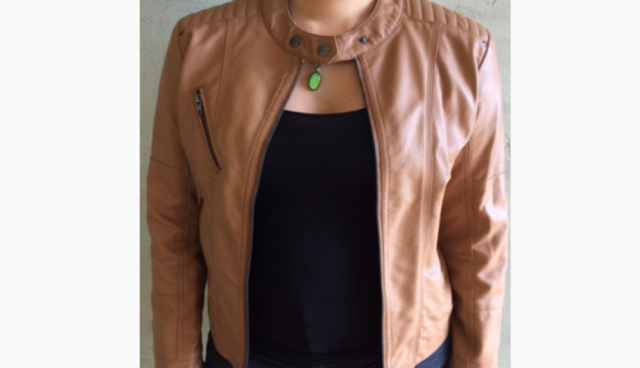 Sadie Faux-leather jacket size 8 in tan colour. Brand new without tags. Zips on sleeves. Price is inclusive of postage.